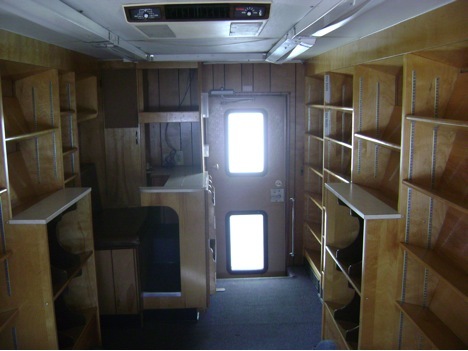 Wouldn’t it be cool to own a bookmobile? I believe in some alternate universe, I do own one. I travel the continent in it. I have a writing space set up in it. I drive from book signing to book signing, reading to reading. 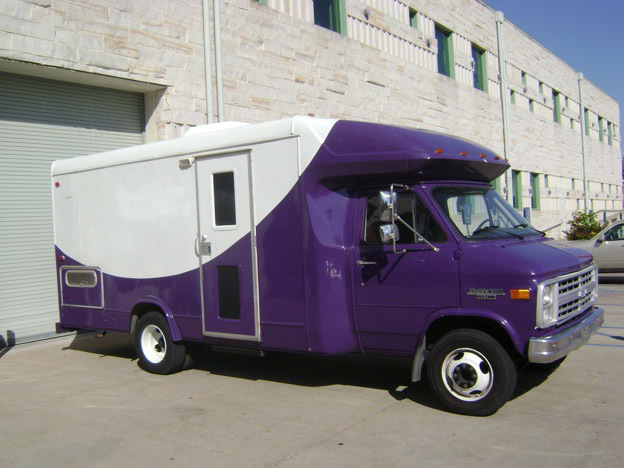 And I can sell my books right from the bookmobile, which incidentally sounds a lot like the Batmobile, something that makes it even cooler. Sadly, I feel the need to tack a cautionary note here: Please don’t anyone think it would be cute to contact the seller if you aren’t serious about buying. The intention of this post isn’t to create harassment for anyone.